This mansion-style tent provides over 100 square feet of interior space, exceeds six feet in height and a huge vestibule, having enough space will never be an issue again. Tired of never having enough room on your family camping trip, well fret no longer the Parthenon 6 is here! This mansion-style tent provides over 100 square feet of interior space, exceeds six feet in height and a huge vestibule, having enough space will never be an issue again. 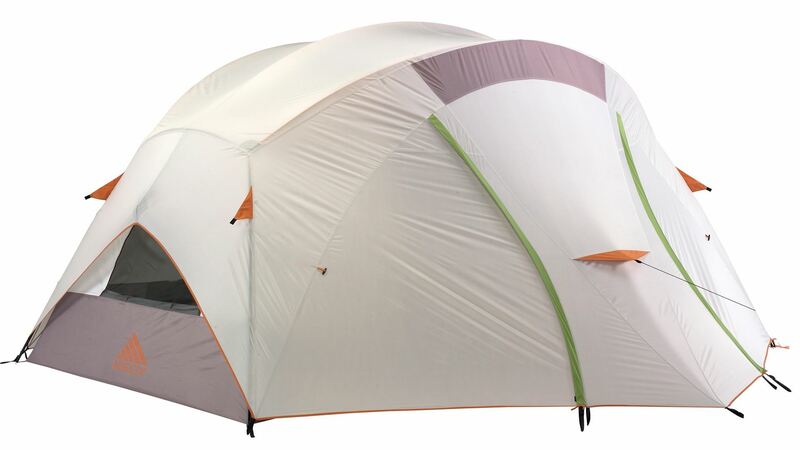 Built for the family this free-standing “mansion-style” tent is unbelievably quick and easy to set up and take down. An interior divider provides privacy, and the large mesh side panels ensure that the tent remains ventilated on hot summer days.